Home / Verbal / Tagiffany Luxury Pet Identification. 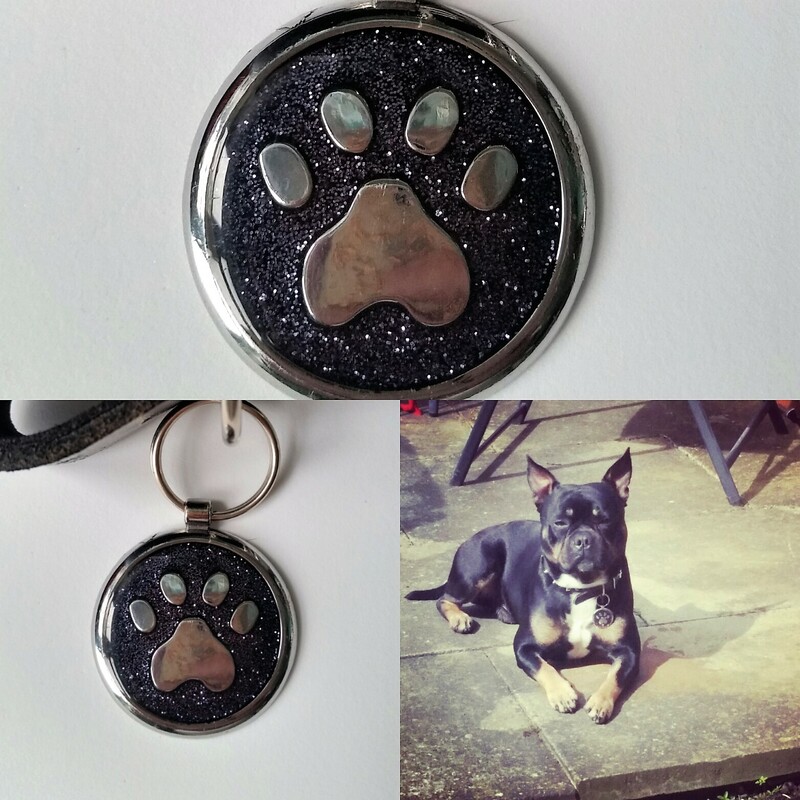 Tagiffany offer Luxury Pet Identification jewellery that looks great, whilst also giving you piece of mind if your pet went missing. By law every dog in the UK has to be micro chipped and wear some sort of identification, but if your pet went missing the finder could instantly read your details and contact you immediately. Owning dogs and welcoming the new addition to the family, i was searching for a pet identification tag that would be able to survive all weather conditions whilst also being able to fit all my contact details on. 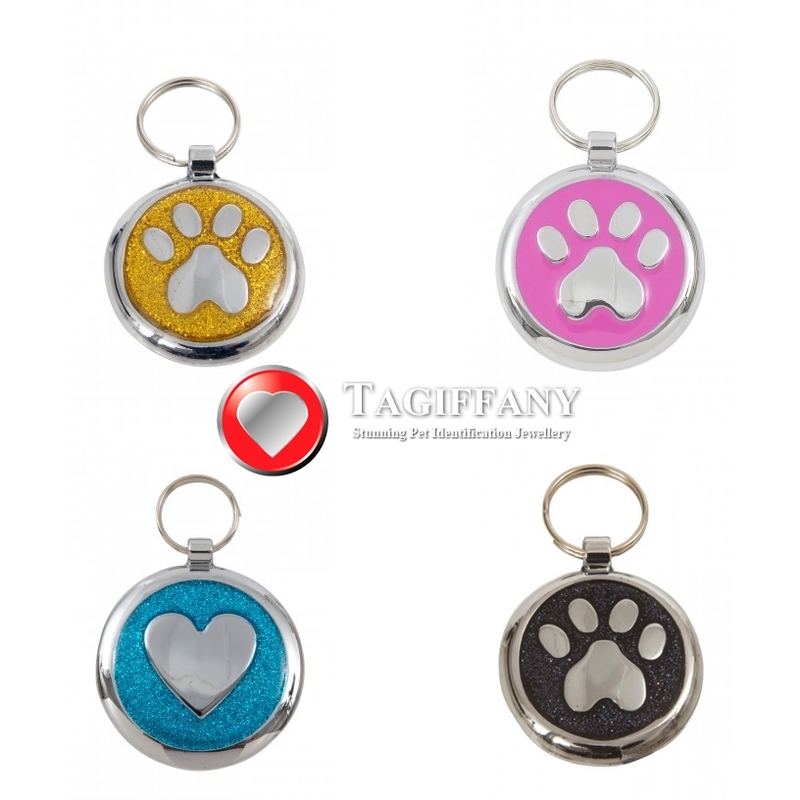 The Tagiffany website offers any pet owner a wide choice of luxury accessories for your loved pet or pets. An easy to navigate website with all information you need can be found, i browsed, then headed to the Tags For Dogs section. A wide selection of designs and colours on display really gives you the options of what size of tag may suit your dog. Not only can u pick a colour, but you can also choose what icon you want your pet identification to show on the display side. A bone or paw print to a love heart, or if your looking for something more luxury they have the my precious range. Each range can be found on the drop down menu stating Products. 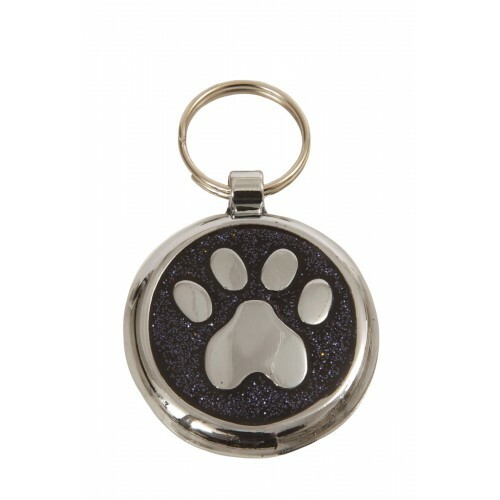 The Tagiffany shimmer range caught my eye and i decided to choose the Shimmer Pet ID Tag Paw Print - Black Glint. The process when ordering is really easy with the option to choose the size of your pet identification tag, to incorporate your engraving on the back. Starting from 20mm which allows you 3 lines, 25mm 4 lines, whilst 30mm and 38mm allows you five. 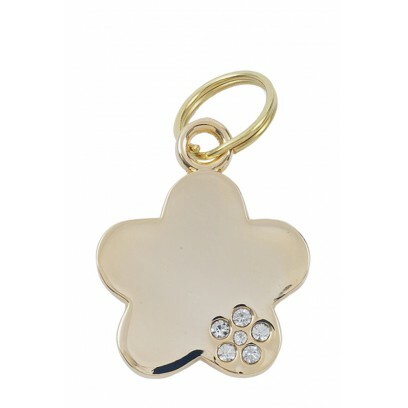 Filling the boxes on their website with what you want the pet tag engraved with, does show a preview on the screen so you get an idea. Once your happy with the result you can then proceed to the checkout. I only waited 3 days when my, or should i say my dog's Tagiffany Luxury Pet Identification landed on the door mat, On opening, it was displayed perfectly and i was surprised on how just how great the quality was. The design looks of high luxury whilst also being smooth, making for comfortable wear when this is worn pride of my place on my pets dog collar. The engraving is easily readable and being worn in all weather conditions the Tagiffany pet identification tag is still looking brand new! Thanks to Tagiffany for offering a high quality pet loving service, I'm glad i purchased and so is my dog. X Neil.